Southern Cross ISO pumps are suitable for a variety of applications from pumping potable water to pumping aggressive chemicals. 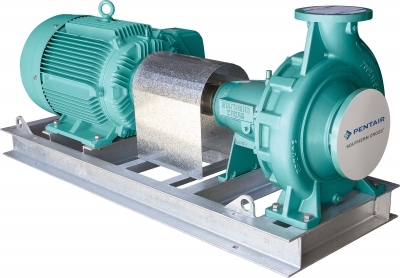 The�ISO�Sovereign end suction centrifugal pumps are the benchmark of centrifugal pumping performance and reliability. Superior hydraulic design and manufacturing methods for significantly higher efficiencies and reduced maintenance.